tbDl brauchte ein neues Logo Design und hat einen Wettbewerb auf 99designs gestartet. Aus 169 Designs von 45 Designern wurde eine Gewinner gewählt. We are starting a solution for tattooers (tattoo artists) where there customers can book appointments. Tattooers can also manage their customers, send receipts and manage their work end to end. 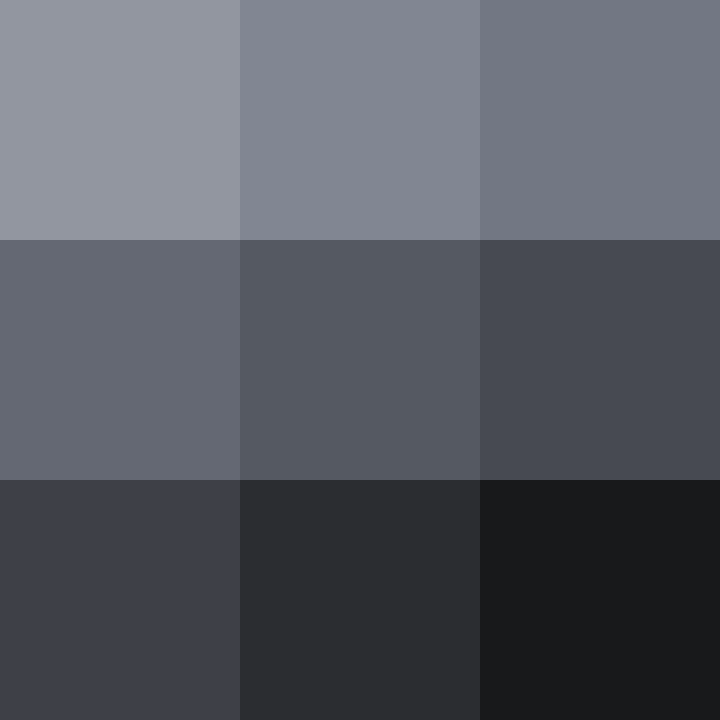 We prefer a colour scheme in grey scales. 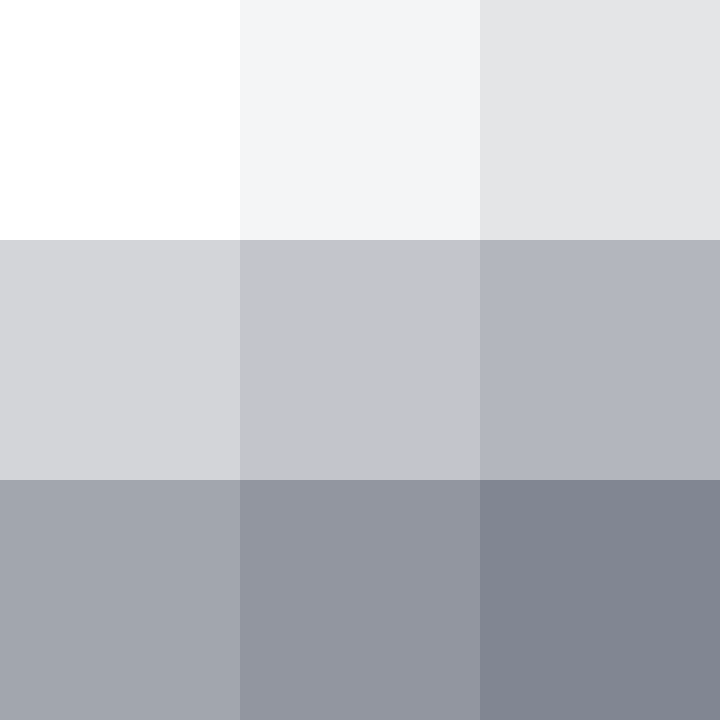 If adequate, there can be up to two accent colours. Tattoo artists and their customers alike expect a "rough" to neutral design. We want to live up to those expectations.